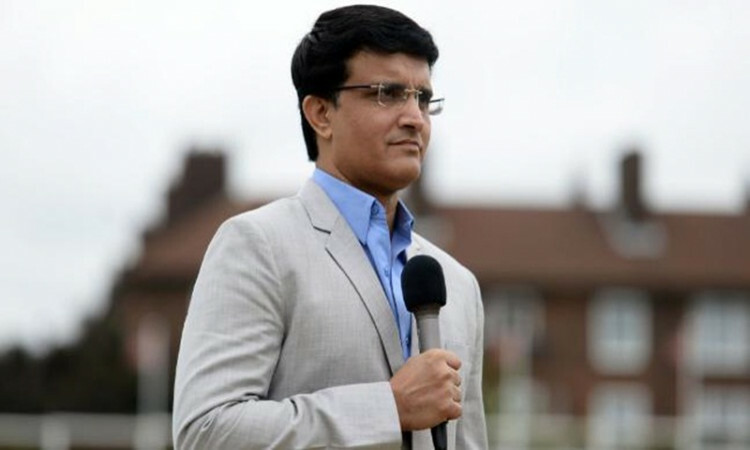 Kolkata, March 11 - Former India captain Sourav Ganguly on Monday said that the fight is still on for who gets to grab India's No 4 batting slot going into this year's World Cup in England. "Options are still there. Let's see what happens,"Ganguly told reporters at the Eden Gardens on Monday. India have been struggling to zero in on a No.4 batsman with Ambati Rayudu not being able to match the faith shown in him by the team management. While he has been good in phases, the lack of consistency has left a lot to be desired. So far, Rayudu has scores of 13, 18 and 2 in the ongoing series against Australia. On Sunday in the fourth ODI which India lost by four wickets, Test opener KL Rahul was drafted into the side, batting at No. 3 with skipper Virat Kohli batting at No.4. There has been talk of all-rounder Vijay Shankar also being slotted in at that position. Ganguly though made light of India's defeat in Mohali, where the hosts failed to defend a mammoth 359, letting the Aussies level the series 2-2 with the final rubber to be played at the Kotla in the Capital on Wednesday. "There was a lot of dew. It was difficult. I don't think we should read too much into one defeat and it does not hamper World Cup preparations," Ganguly added. Speaking at the end of the fourth ODI, India skipper Virat Kohli had said: "They played better cricket, they deserved to win. We had to get the fifth bowler out of the way and we wanted to get done with it first. It became too wet to bowl. It was difficult to bowl in the right areas. Crucial, we were sloppy in the field and should've grabbed our chances. "It's going to be a cracker of a game, we've had two eye-openers in two games. We have to work hard and we got to come up with more intensity and passion in the next game," he said.